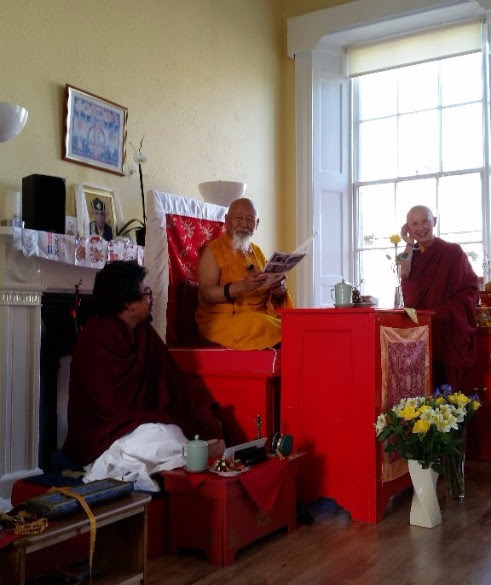 Lama Yeshe Losal Rinpoche, flanked by Tulku Ogyen Nyima and Ani Rinchen Khandro, makes a historic announcement on the occasion of Kagyu Samye Dzong Edinburgh’s 5th Anniversary at the Walker Street Centre. 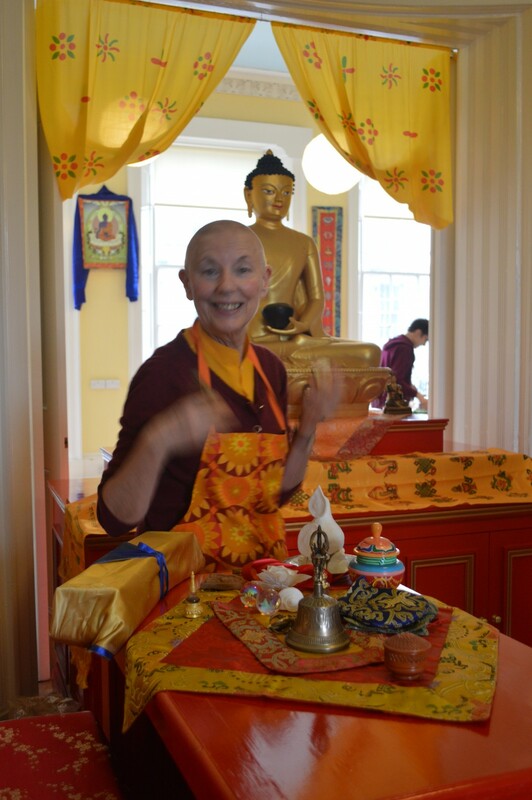 A wonderful 5th Anniversary weekend of Refuge Ceremony, Dharma Teachings, Film Show, Meditation Instruction and Guru Rinpoche Shower of Blessing Puja, was crowned with the exciting announcement by Lama Yeshe Rinpoche of a new and larger Centre for Kagyu Samye Dzong Edinburgh! 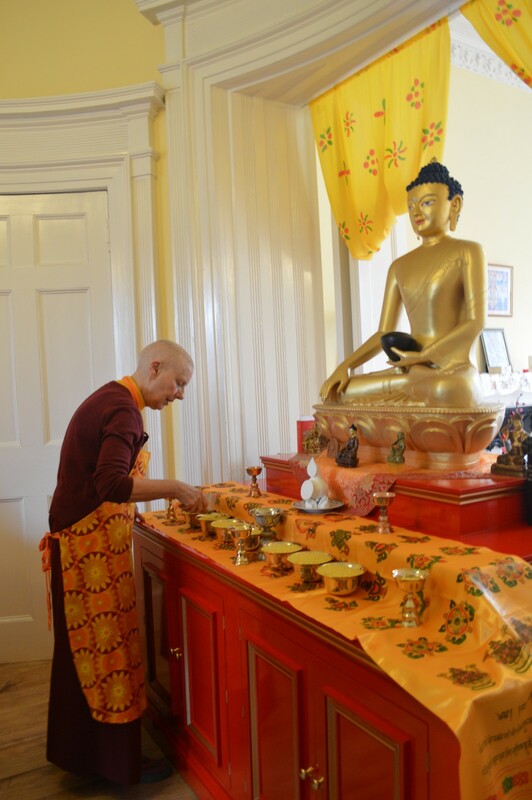 Just over a month ago, when Ani Rinchen Khandro was in Germany, she asked His Holiness Karmapa to give his blessing for a somewhat larger centre for KSDE. Once back in Edinburgh she found a beautiful building that was originally built in the 1800’s as The Leith Bank. Thanks to the power of His Holiness’s blessing we have managed to acquire it for the new Samye Dzong. We will start work on the new building in early December and will need many volunteers, both skilled and unskilled, to lend a hand with adapting the building to our needs so please earmark some time in your diary to come and lend a helping hand. We will be giving more details about this in the coming months. 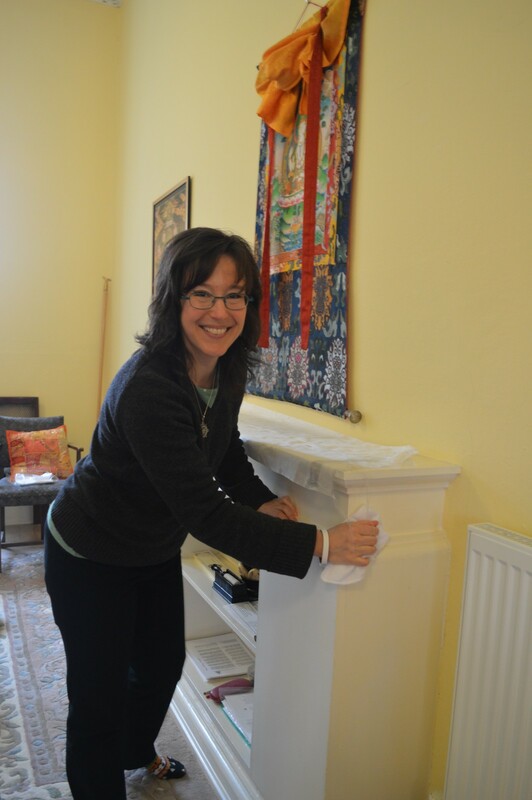 Meanwhile, donations to help with the refurbishment and decoration are also vitally important so please do visit the donation page on our website to make your contribution. 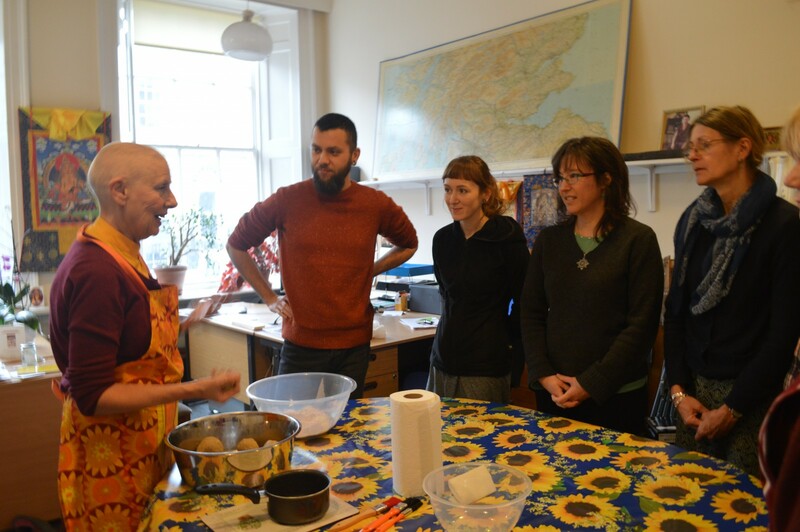 For now we will continue to run our regular programme of courses and events at our lovely, but slightly too small, Walker Street Centre and look forward to seeing you there very soon. 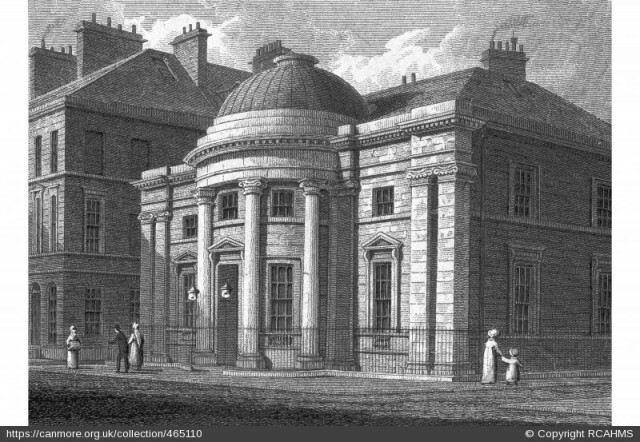 A sneak preview: An historical drawing of the Leith Bank, soon to be the new Samye Dzong Edinburgh at 25 Bernard and 25 Maritime Street, Leith. 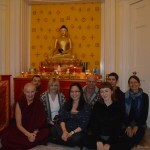 Call it karma or coincidence but His Holiness Karmapa gave his blessing in the Maritime Hotel in Bonn! 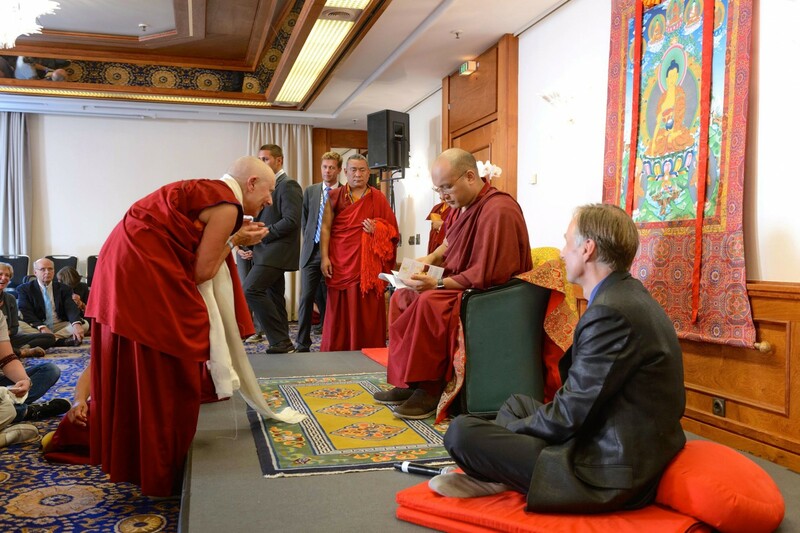 Last week in Bonn, Germany His Holiness the 17th Karmapa gave four full days of precious teachings and empowerments to an international gathering of devotees. Lama Yeshe Losal Rinpoche kindly arranged a private audience with His Holiness, for attendees from Samye Ling and various Samye Dzongs, during which arose the special opportunity for Ani Rinchen Khandro to present an offering and a copy of the KSD Edinburgh Autumn Programme to His Holiness. 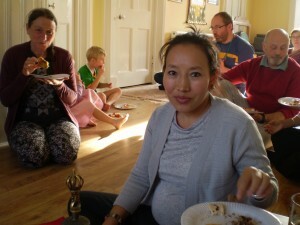 Karmapa seemed most interested so hopefully you will be too! As well as our regular weekly schedule of meditation and prayer sessions, which are drop in and by donation, there are also two new Qigong courses, starting on Monday September 7th and Wednesday the 9th, which can be booked online. The highlight of September promises to be a wonderful weekend of teachings and guided meditation with Lama Yeshe Losal Rinpoche, as well as a brilliant film show and a special Guru Rinpoche Shower of Blessings Tsok Puja, to celebrate the 5th Anniversary of KSD Edinburgh. 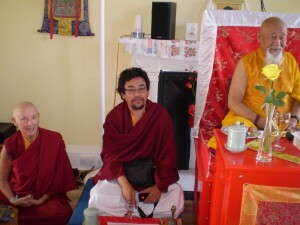 Lama Rinpoche will also bestow Refuge Ceremony for those people wishing to formally enter the Buddhist faith. As this weekend is likely to be a popular event you are advised to book early. 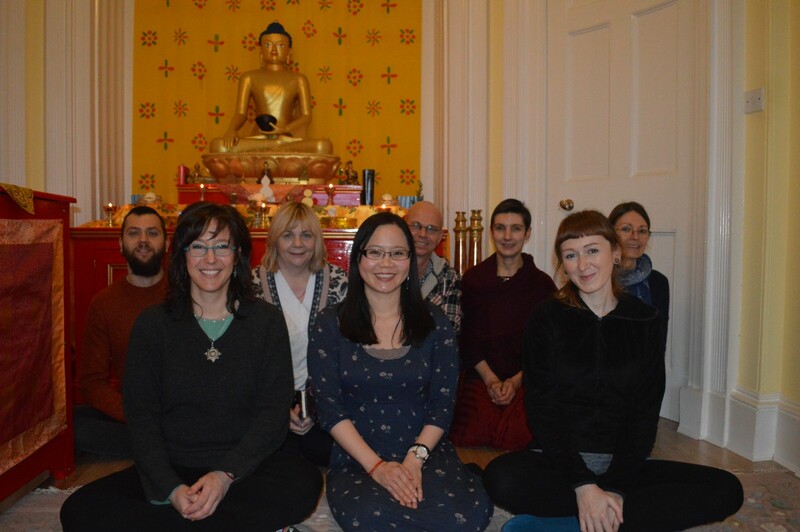 And finally, we would like to thank our lovely volunteers John, Woyciek and Justyna for all their kind help in keeping Samye Dzong Edinburgh running smoothly and we wish them well on their travels. Their absence means that we are now short of volunteers so if you have one afternoon a week free and would like to help out at the Centre we’d love to hear from you! 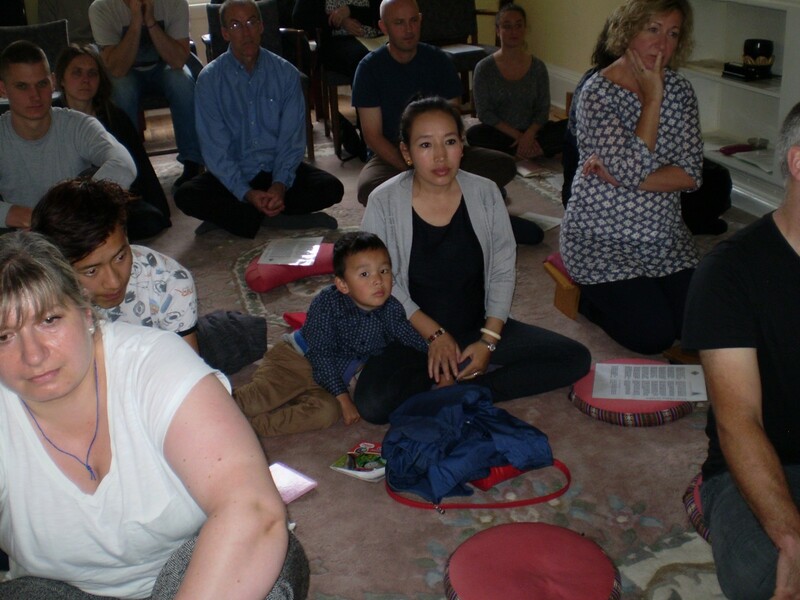 We look forward to seeing you again at Samye Dzong Edinburgh from Monday September 7th when we re-open for the Autumn Term. 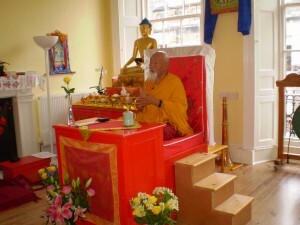 Kagyu Samye Dzong Edinburgh will be closed throughout August. We wish you all a happy and peaceful time during the summer break and look forward to seeing you again in the new term starting on Monday September 7th. Meanwhile do keep an eye on our website and online shop for updated information, course bookings and recordings of precious teachings. We wish to update you about a minor change to our previous email and also an exciting new addition. 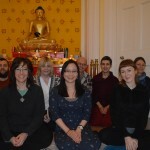 The minor alteration is that, due to a late change in the topics for debate, Ani Rinchen Khandro will not be appearing on next Sunday’s edition of The Big Questions. However, her contribution to Monday’s Woman’s Hour is going ahead as planned. The important addition to our programme concerns His Holiness the 17th Karmapa, whose 30th birthday is on June 26th 2015. As there is a double 10th lunar day this month we will celebrate His Holiness’s birthday on the Last Saturday of June 27th 2015, which is also Guru Rinpoche day, by doing a Guru Rinpoche Shower of Blessings Tsok Puja. There is no need to book but please let us know if you wish to attend. Offerings and/or donations appreciated. 11.00am The Shower of Blessings Tsok Puja in Honour of His Holiness the 17th Karmapa’s 30th Birthday (tsok offerings welcome). 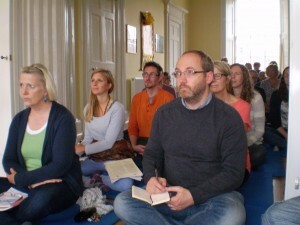 2.00pm – 4.00pm The Centre will be open for personal practice. 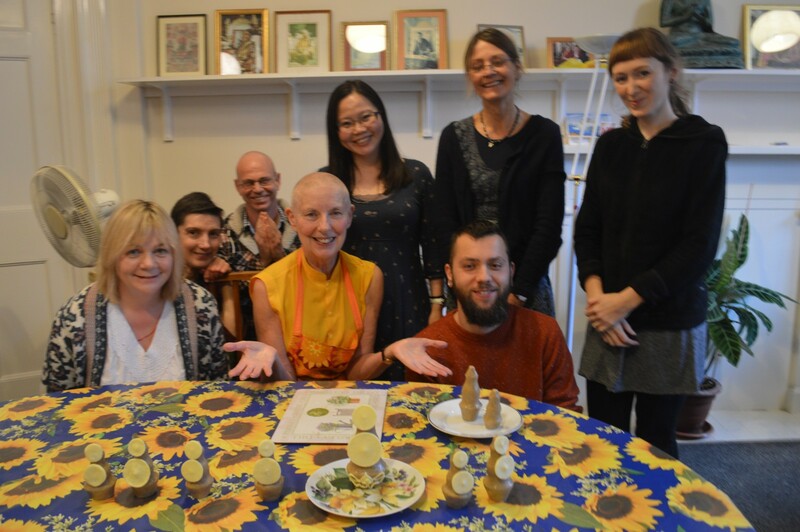 We hope that you will join us for this joyous event, which will also be a good opportunity to become familiar with the Puja, especially as we will be doing it again it in September 2015 with Lama Yeshe Rinpoche as part of the 5th Anniversary celebrations KSD Edinburgh. But more of that nearer the time! 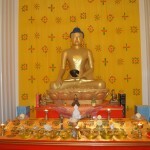 May 26th marks the Buddha’s birthday, and June 2nd marks the Buddha’s Enlightenment. This year these two major dates in the Buddhist calendar fall on consecutive Tuesdays. 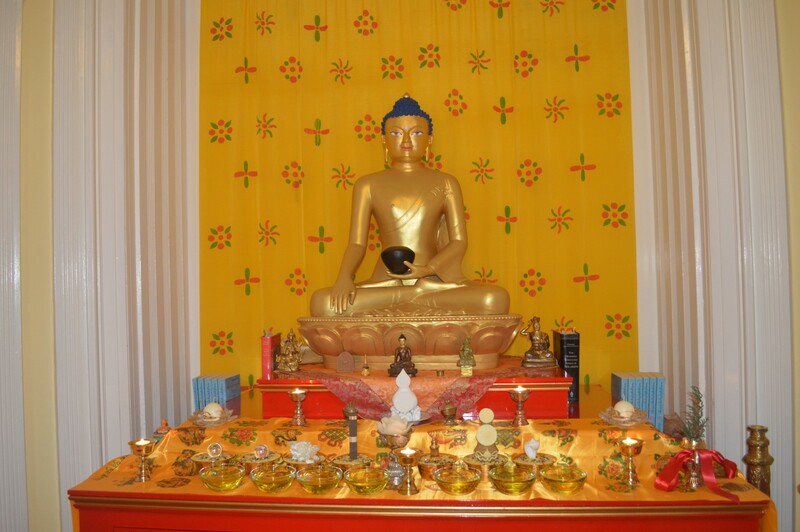 Therefore, in addition to our regular Tuesday evening Chenrezi Puja at 6.30pm, we will be reciting the Twelve Deeds of the Buddha, chanting his mantra and offering lights and katas. 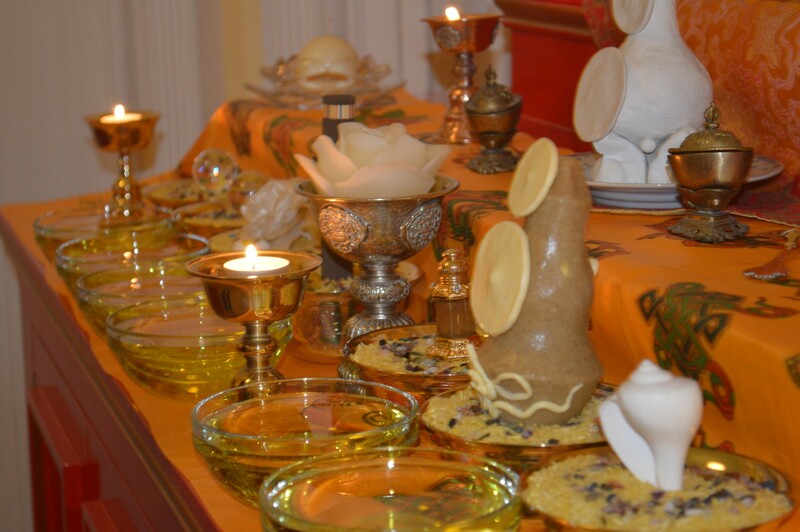 We wish you a very Happy Losar and many Tashi Delegs for the Tibetan New Year of the Wood Sheep. 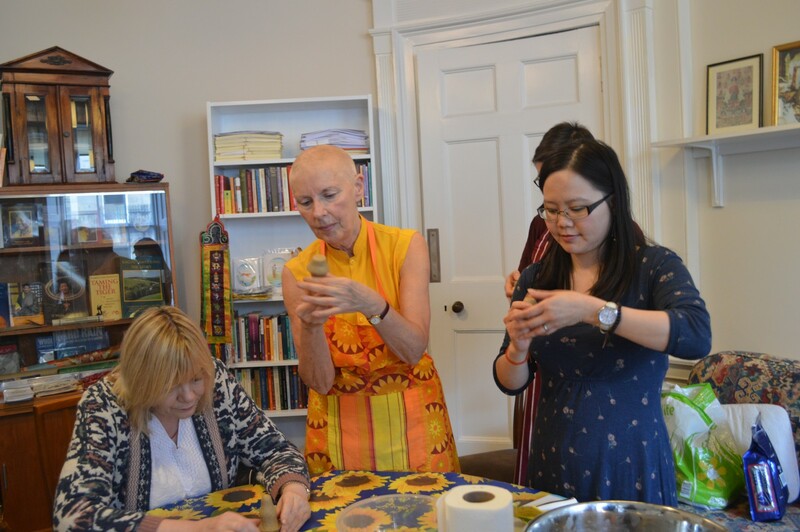 Here are photos from our recent Shrine Offerings and Torma-Making Class on 14 February 2015. Happy New Year from KSDE! 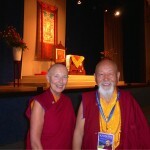 Blessings from His Holiness Karmapa and the Lineage Masters at the Kagyu Monlams in India. We are happy to announce that both Ringu Tulku Rinpoche and Drupon Rinpoche also send their best wishes for the New Year to everyone at KSD Edinburgh and have agreed to come and teach here in the summer and autumn respectively. We’ll keep you posted once the exact dates are confirmed. 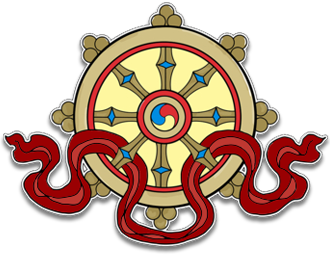 The Four Extraordinary Foundations are the essential training for progress along the path to realisation and highest Mahamudra view. 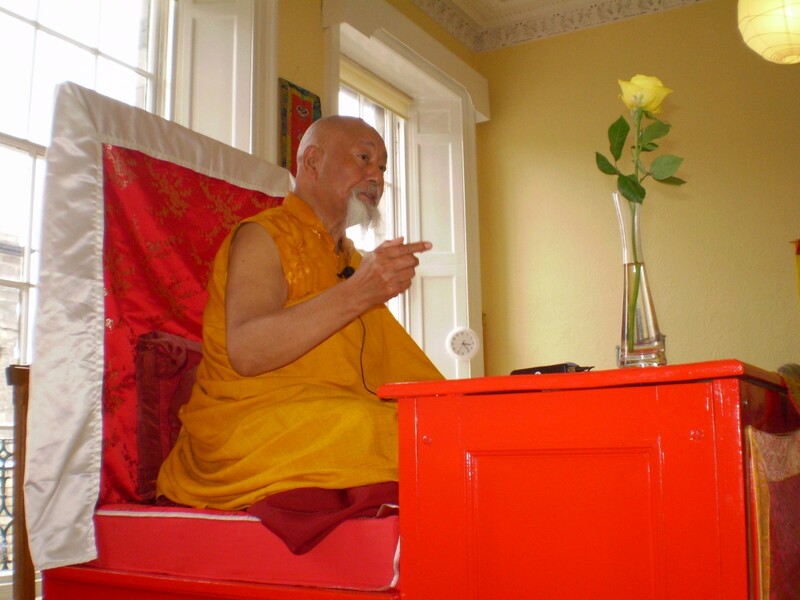 Ani Rinchen will present an overview of all four foundation practices with particular emphasis on the first practice of Refuge and Bodhicitta. Instruction will be given on engaging body, speech and mind through the medium of prostration, recitation, and meditational visualisation. Participants should have already taken Refuge and have some knowledge of the Four Ordinary Foundations. Texts will be available to buy on the day. Click here for Course Bookings. 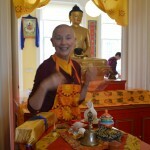 Kagyu Samye Dzong Edinburgh is closed throughout August for the summer holidays. 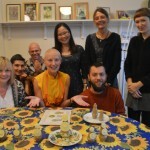 The Centre re-opens on Monday September 8th for the Autumn term with a full programme of weekly sessions and monthly courses. Details of all these can be found on the calendar and course bookings can be made online. 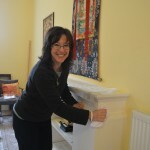 the Shrine Room will be available for people to do their meditation and Dharma practice during those times. 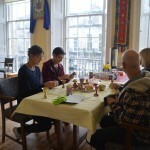 And finally, a reminder that Samye Dzong Edinburgh will be closed for the summer break throughout August and will re-open on Monday September 8th. Meanwhile, to whet your appetite for the Autumn term, we will be launching our new and exciting Autumn Programme 2014 on July 1st! You can also pick up a full colour printed copy next time you are at the Centre or find details on this website. The Shrine Room and Peace Hall will be available for people wishing to do their personal practice of the Four Foundations in a peaceful environment alongside other like minded practitioners. Tea and biscuits available in the Peace Hall. 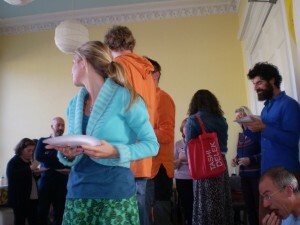 People staying for the full day are also welcome to bring a packed lunch. 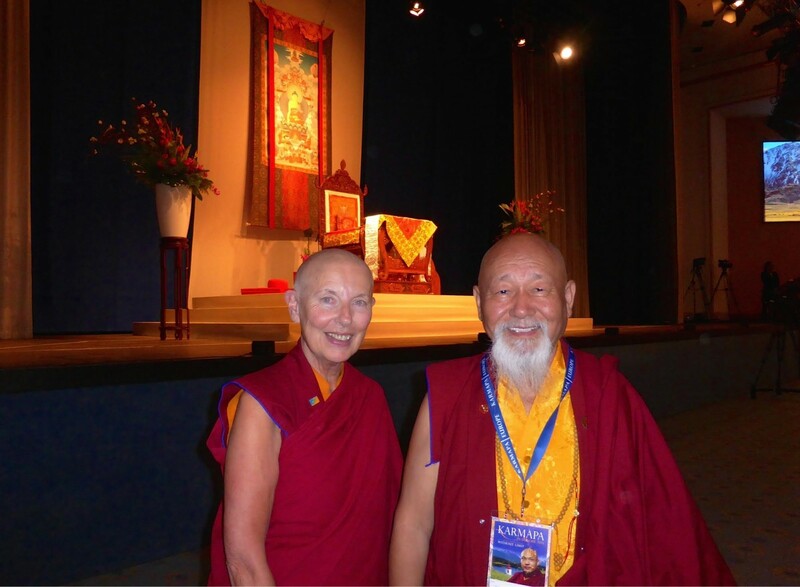 Ani Rinchen Khandro presents an overview of the lives of the precious Kagyu Lineage founders with an example from their teachings as a subject for discussion, reflection and meditation. Saturday February 22nd is devoted to Milarepa. 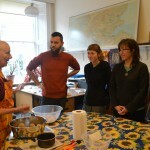 This is a fantastic opportunity to learn about the Kagyu lineage, so be sure to come along! 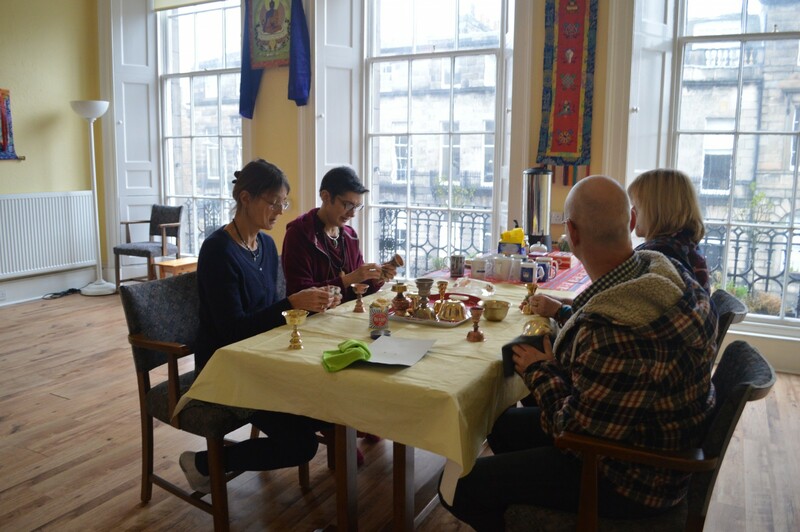 We hope you have had an enjoyable winter break and are now ready to join us for the new term at Samye Dzong Edinburgh where we have a wide range of courses, teachings and weekly activities to benefit body, mind and spirit. We look forward to seeing you soon and meanwhile wish you all a happy and healthy 2014. I am very, very sorry to inform you all that tragically, my brother Choje Akong Rinpoche, my nephew and one monk who was travelling with them, were all killed in Trengdu today. 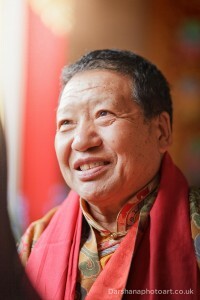 Rinpoche’s body has been taken to hospital where a post mortem will be carried out. That is all the news I have so far. If I receive further news I will let you know. My nephew Kating Lama has been able to inform His Holiness Karmapa’s sister who has informed H H Karmapa, H H Dalai Lama and Chamgon Kenting Tai Situpa and they are all saying prayers. 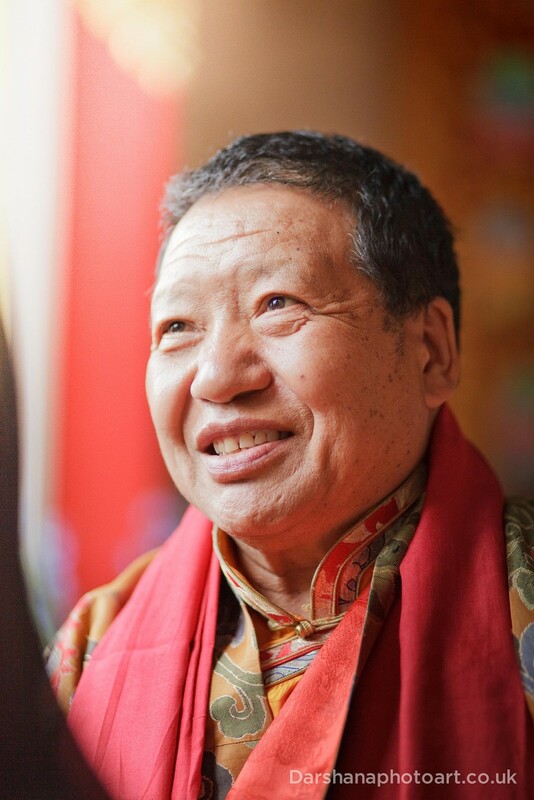 We will have to do a lot of special prayers and make a lot of appropriate offerings on Rinpoche’s behalf and any contributions you wish to make in his name will be much appreciated. I request you all to do whatever prayers you can. We have now released our Summer Programme for 2013. 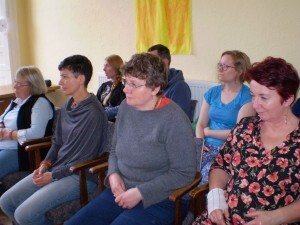 Take a look at our Weekly Programme page and our forthcoming Courses & Events page for more details. 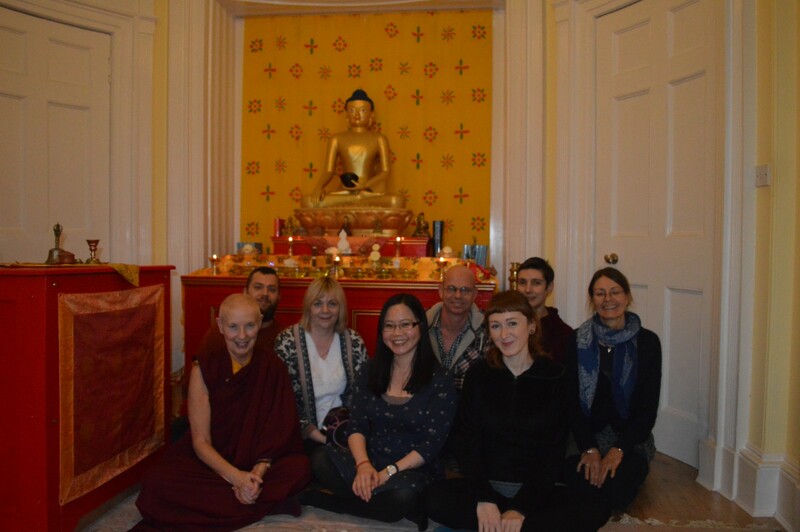 6.30pm – Chenrezig Puja will be dedicated to The Three Jewels in celebration of the birth of Shakyamuni Buddha. 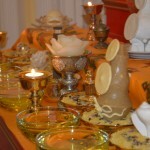 Those who wish to may bring offerings such as tealights, incense, flowers, or saffron. Offering katas will also be available to purchase before the puja.